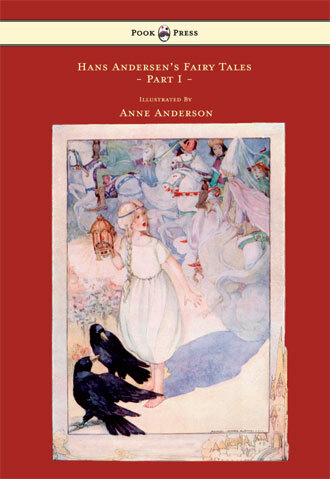 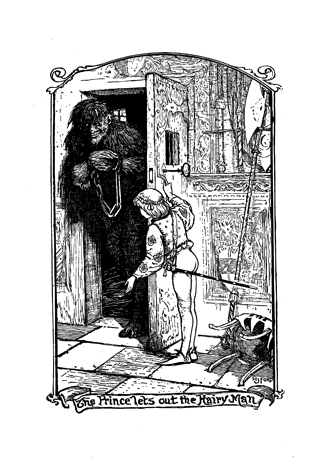 The Crimson Fairy Book – By Andrew Lang with Illustrations by H. J. Ford contains many traditional fairy tales such as ‘The Hairy Man’, ‘The Gifts of the Magician’, ‘Little Wildrose’, ‘The Six Hungry Beasts’, ‘The Strong Prince’, ‘Tritill, Littill, and the Birds’, ‘The Colony of Cats’, ‘Clever Maria’ and many more. 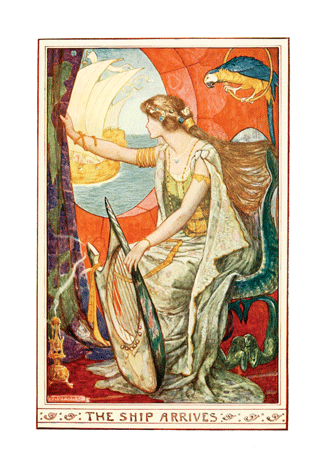 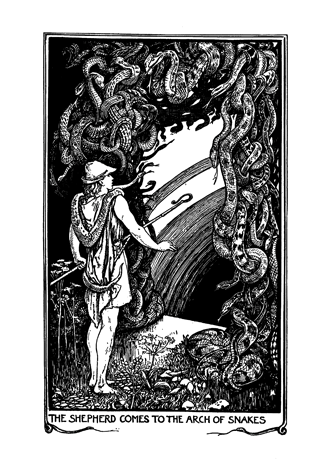 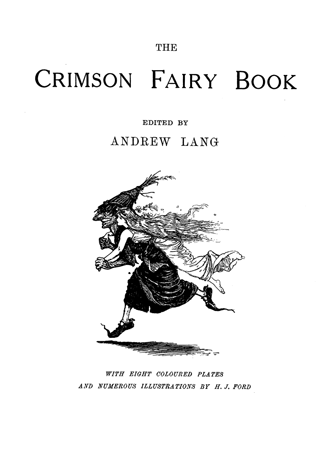 Andrew Lang (1844 – 1912) was a Scots poet, novelist and literary critic, with a passion for folkloric story telling. 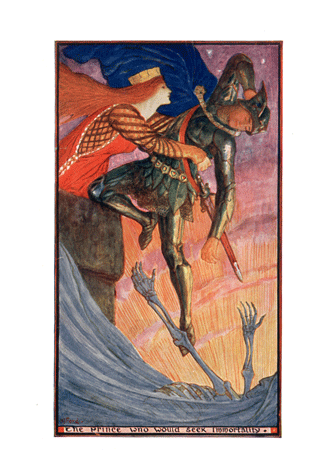 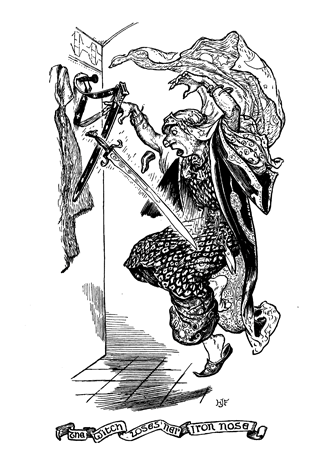 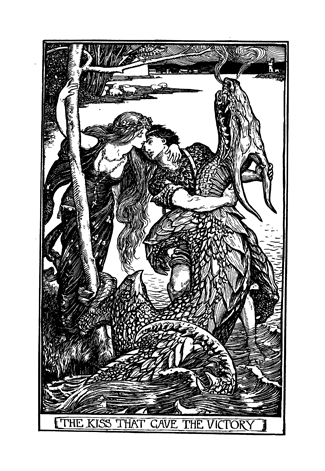 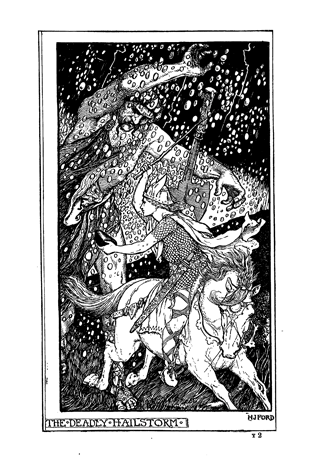 Most of his volumes (including this, ‘The Crimson Fairy Book’) were beautifully illustrated by Henry J. Ford (1860 – 1941), an inordinately talented artist who came to public attention with his illustrations for Lang. 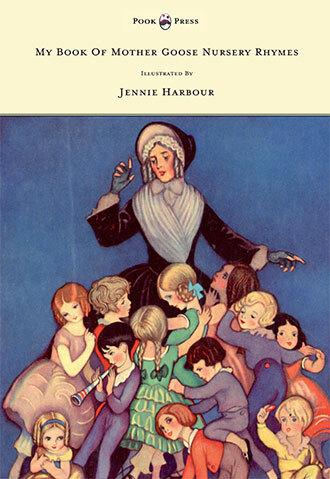 The books captured the imagination of British children, and later became worldwide bestsellers in the 1880s and 1890s. 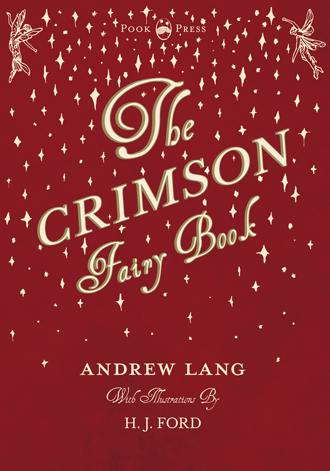 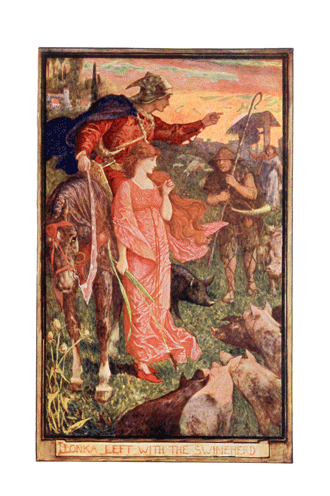 This Crimson Fairy Book forms part of Andrew Lang’s ‘Coloured’ Fairy Books series – a series of twelve collections of fairy tales, published between 1889 and 1910. 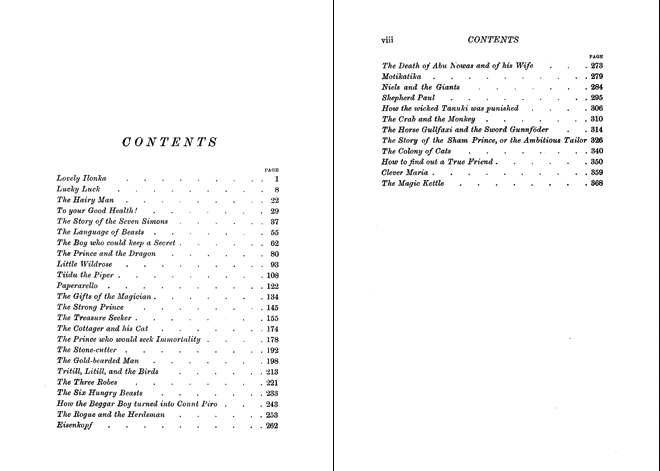 Each volume is distinguished by its own colour, and all in all, 437 tales from a wide array of cultures and countries are presented. 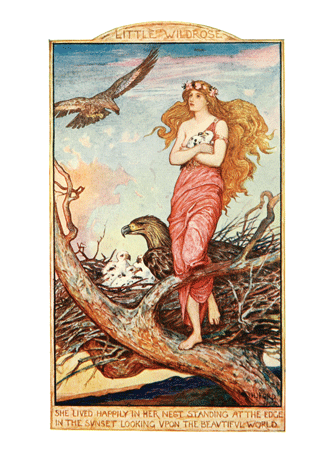 With works such as The Crimson Fairy Book Andrew Lang H. J. Ford Fairy Book, Pook Press celebrates the great ‘Golden Age of Illustration‘ in children’s literature – a period of unparalleled excellence in book illustration from the 1880s to the 1930s.